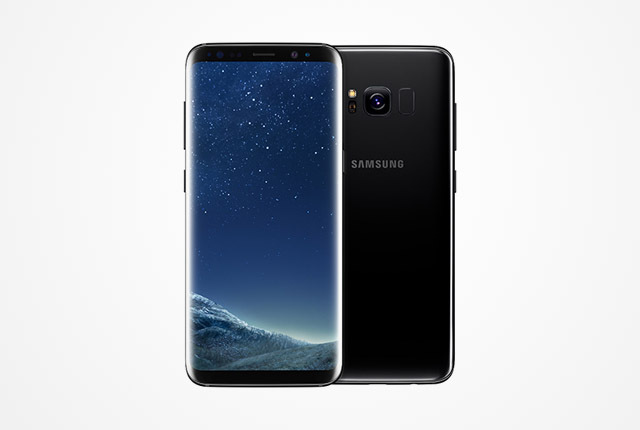 The Samsung Galaxy S8 and S8+ launched in South Africa on 5 May 2017, with the operators offering the devices on a wide range of contracts. The recommended retail price of the S8 in South Africa is R15,499, while the Galaxy S8+ goes for R17,499. The Huawei P10 was also recently launched in South Africa, with the device selling for R12,999. The bigger P10 Plus goes for R13,999. The P10 is cheaper than the S8, but a side-by-side comparison shows that the additional money paid for the S8 is well worth it. Samsung is a more established and trusted smartphone brand, and the Galaxy S8 provides superior hardware to the Huawei P10. Samsung’s 5.8-inch Quad HD (1,440 x 2,960) Super AMOLED screen is much better than Huawei’s 5.1-inch IPS LCD screen (1,080 x 1,920), while Samsung’s body, which is water and dust resistant, is superior to the Huawei’s body. The P10 has a slightly larger battery than the S8, however, and is slightly lighter due to its smaller size. 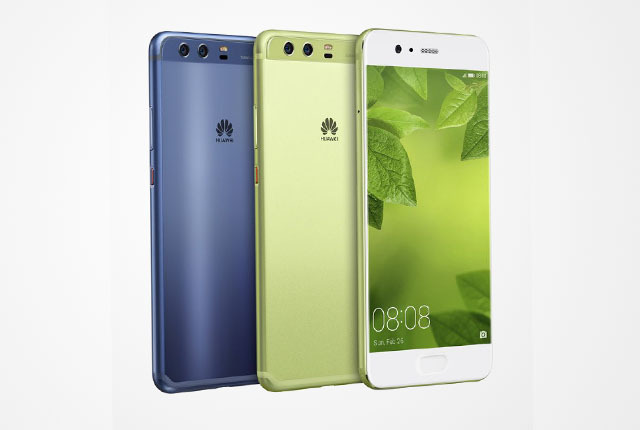 Although the P10 is a worthy update compared to its predecessor the P9, Huawei is not ready to take on one of the the best smartphones in the world. The table below provides a spec comparison of the two devices.